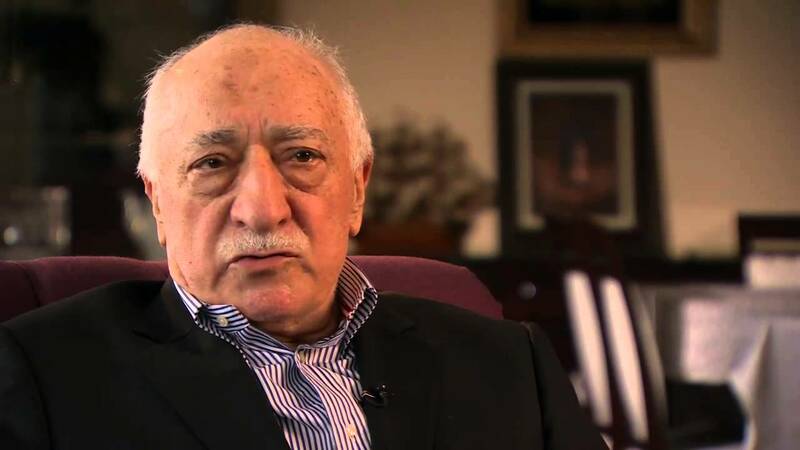 Gulen is a 75 years old Turkish cleric who lives in self-imposed exile in the US state of Pennsylvania since 1999. He is said to have moved there for medical reasons and has stayed there since then. He established a movement called Hizmet, meaning “service” in Turkish.